Russian willowherb or Ivan tea is much healthier than usual black tea. It contains no caffeine and has a number of useful properties: it strengthens the immune system, calms the nervous system, normalizes metabolism, normalizes blood pressure, increases the potency. In combination with blueberry it acquires a nice taste and pretty color. 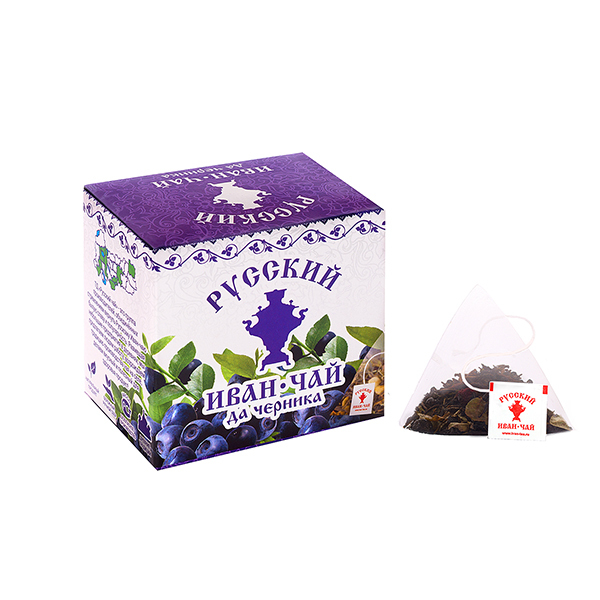 Drink it with a tea spoon of honey to open up the full taste of this traditional wonderful tea.